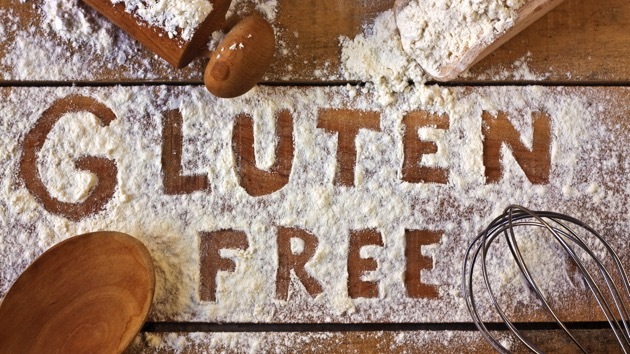 People who suffer from celiac disease must eat a strict, gluten-free diet but a new treatment currently being tested could, if clinical trials work and it’s approved, change that. The diet might also help some older people with chronic pain, according to researchers in the United Kingdom. 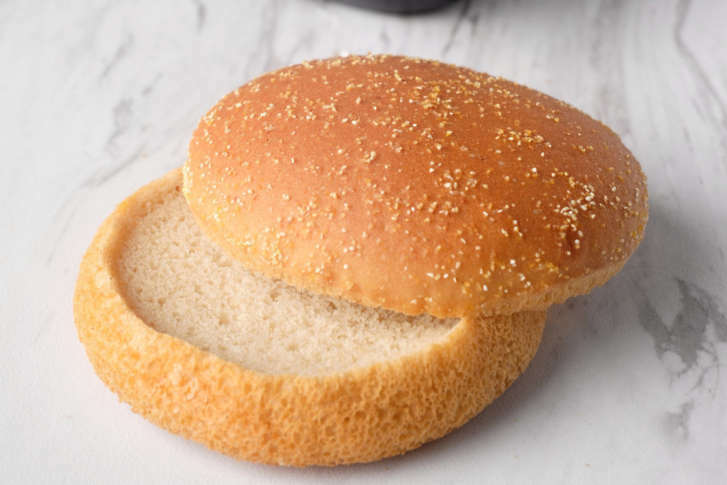 Chick-fil-A now offers out a gluten-free bun, but customers will pay more for it and they’ll have to assemble their own sandwich. 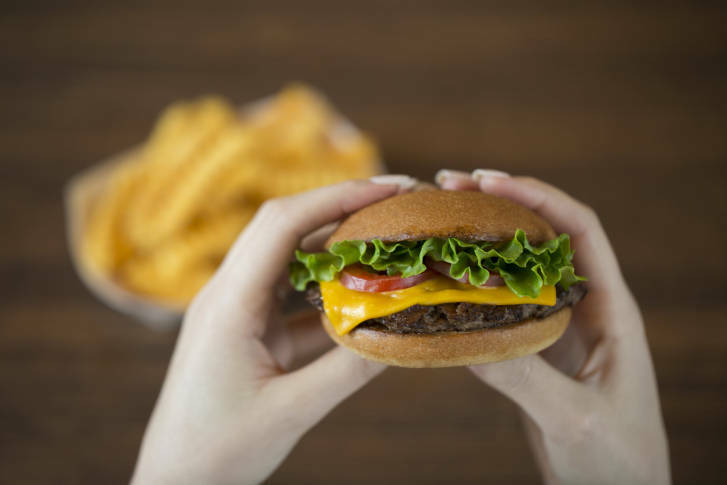 Shake Shack introduced gluten-free burger buns at all seven of its D.C.-area locations. 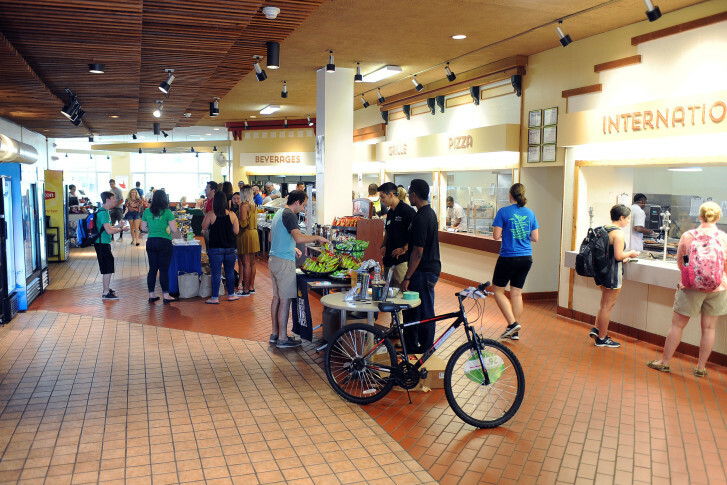 Gaithersburg, Maryland-based food service provider Sodexo designed the first gluten-free dining hall. It’s at Kent State University. 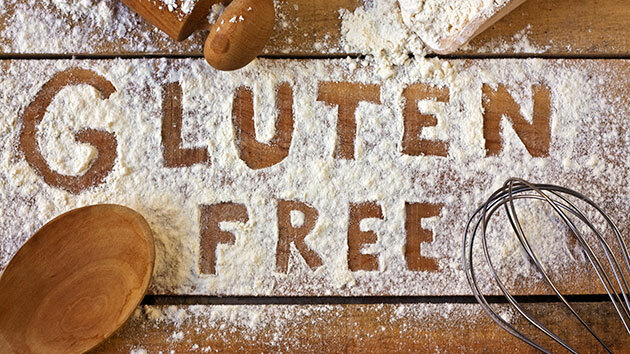 A new article in the Journal of Pediatrics says that following a gluten-free diet may do more harm than good for children who don’t have celiac disease. 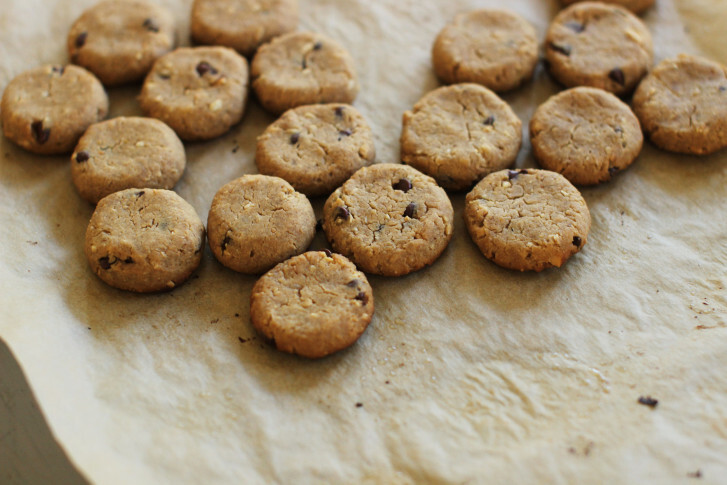 With 22 grams of protein and lots of vitamins and minerals, this alternative ingredient packs a healthy punch in even the most decadent desserts. 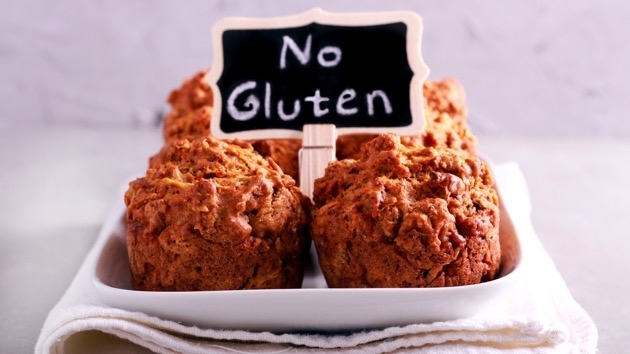 Diagnosed with celiac disease, a local pastry cook has fought for the job she loves and has turned her condition into an asset for a D.C. eatery and others with dietary restrictions by creating tasty gluten-free treats. 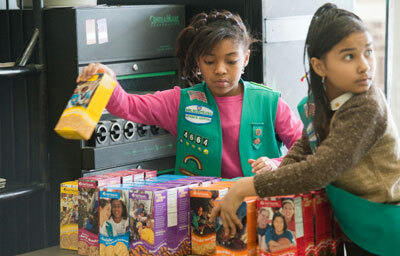 The goodness that is Girl Scout cookie season often excludes people with gluten-free diets. 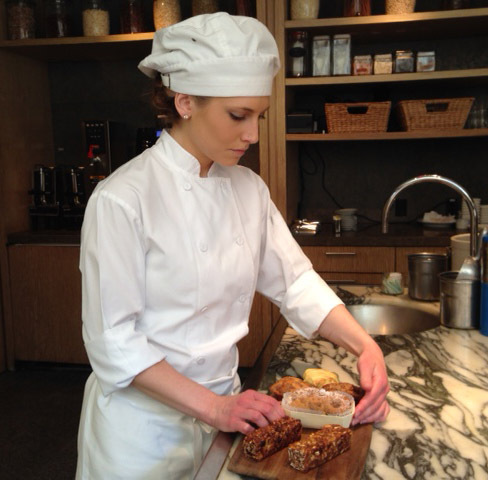 But this year, thanks to ABC Bakers, the standard will include Gluten Free Chocolate Chip Shortbread Cookies. 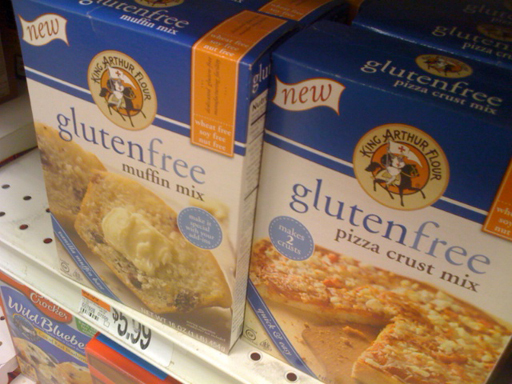 These days, the gluten free craze is found just about everywhere. 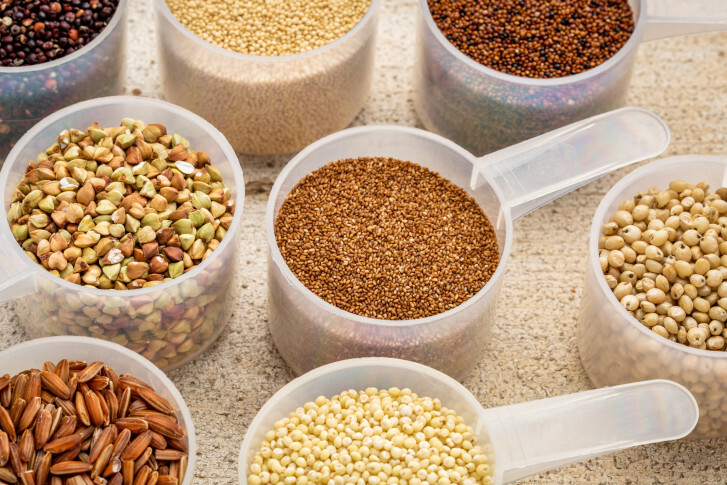 In restaurants and supermarkets throughout the nation, dozens of alternatives are now offered for wheat-based products.